When Halloween rolled around last year, my wife and I were prepared to be greeted by scores of eager trick-or-treaters. Guided by the thought that too much candy was better than too little, we bought entirely too much, and simply poured the excess on to a platter in our living room. The problem is: I have a sweet-tooth. ‘I can’t stop eating these!’ I said to my wife, peevishly, a few days later. Nearly every time I passed the coffee table, I succumbed to my cravings for a sugar rush, and then I’d feel frustrated and irritated. When I returned from work that evening, I noticed the platter was empty. ‘Oh, I just took it to work and gave it away to the students,’ my wife said, when I asked. Just like that, my cycle of transgression and guilt was broken. 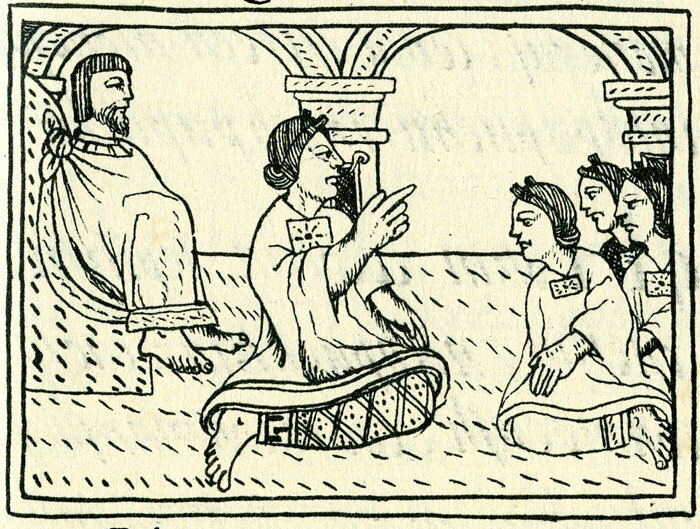 This little episode illustrates two aspects of Aztec virtue ethics that distinguish it from ‘Western’ forms, such as Plato’s or Aristotle’s. The first is that I did not overcome my vice so much as manage it. The second is that I didn’t manage it on my own, but rather did so (almost entirely) with the help of another person. While Plato and Aristotle were concerned with character-centred virtue ethics, the Aztec approach is perhaps better described as socially-centred virtue ethics. 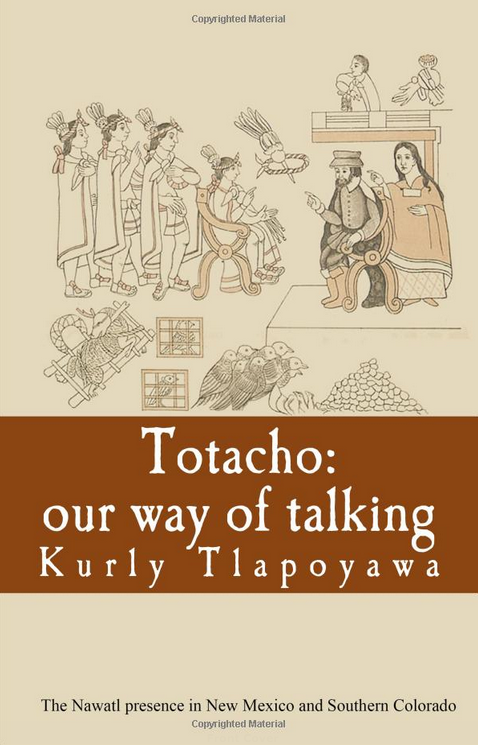 If the Aztecs were right, then ‘Western’ philosophers have been too focused on individuals, too reliant on assessments of character, and too optimistic about the individual’s ability to correct her own vices. Instead, according to the Aztecs, we should look around to our family and friends, as well as our ordinary rituals or routines, if we hope to lead a better, more worthwhile existence. This distinction bears on an important question: just how bad are good people allowed to be? Must good people be moral saints, or can ordinary folk be good if we have the right kind of support? This matters for fallible creatures, like me, who try to be good but often run into problems. Yet it also matters for questions of inclusivity. If being good requires exceptional traits, such as practical intelligence, then many people would be excluded – such as those with cognitive disabilities. That does not seem right. One of the advantages of the Aztec view, then, is that it avoids this outcome by casting virtue as a cooperative, rather than an individual, endeavour. Mexika.org aggregated and excerpted this article to reflect a diversity of news, opinion, and analysis related to Mesoamerican history and identity. Click the link above to read the full, original article. Interested in learning about Nawa philosophy in the modern world? 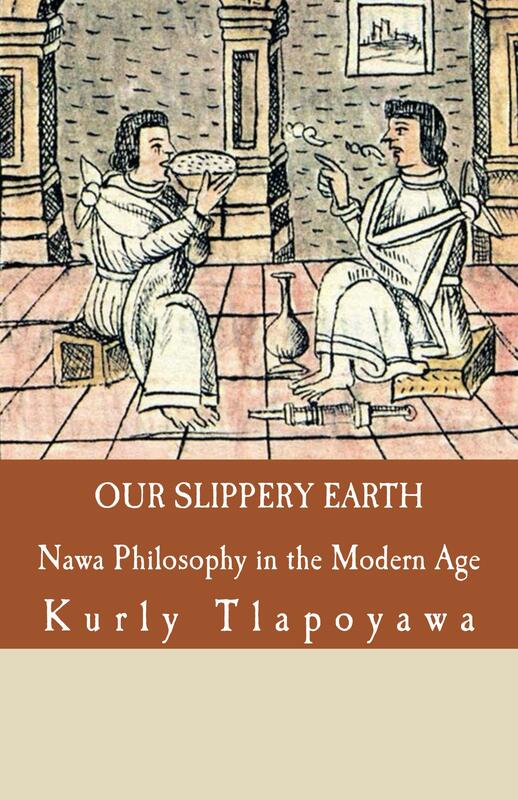 Purchase “Our Slippery Earth: Nawa Philosophy in the Modern Age” available on Amazon.com. In it, the author discussus basic themes of Nawa philosophy, and how these themes can be practiced in the modern age. Great questions and insights! Just bought your book and look forward to reading it over the summer. Yes, western philosophy especially American beliefs espouse “rugged individualism.” You show just how cooperative societies are very opposite of this belief. Thank you for purchasing the book! Please let me know what you think.